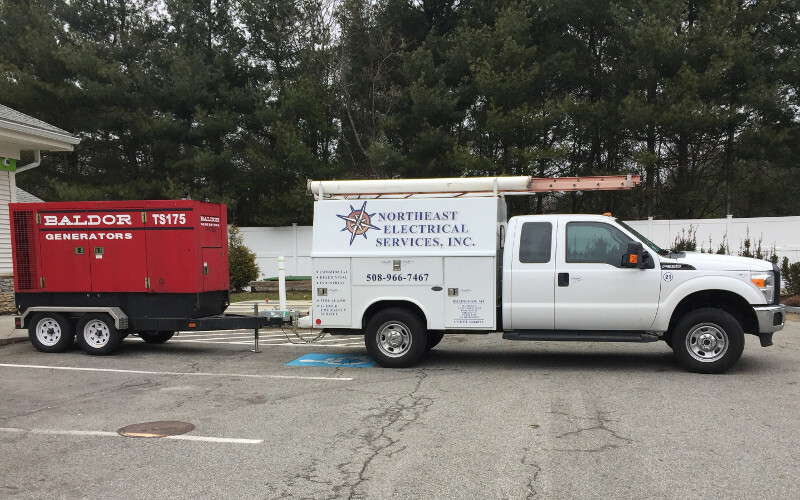 Northeast Electrical Services Inc. is a New England Electrical Contractor providing diversified Electrical Services We have been providing Commercial, Industrial, Residential, Fire Alarm, Security & Surveillance, including Low Voltage and Data throughout New England since 2009. Northeast Electrical Services Inc. is committed to providing you with the latest technology, highest quality products, and superior customer service. Our electricians are highly trained, and our staff has been recruited for their expertise, integrity and commitment to excellence and safety. We welcome the opportunity to earn your trust and deliver you the best electrical service in the industry. 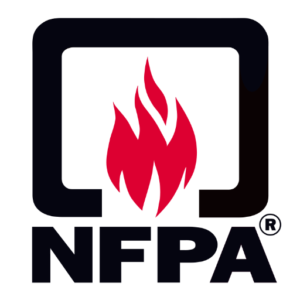 Copyright © 2019 Northeast Electrical Services. All rights reserved.